"IRI, Ameriprise and Allianz Life have peered into consumers' heads and found... fear, and confusion." "It's something everyone will face at some point. Nobody likes to think about their worst fears. But sometimes not conquering your fears is worse than the fears themselves. For nearly half of Americans, that No. 1 fear is that they're not saving enough for retirement. A survey from financial institution Primerica found that 43% of Americans share that nightmare, while only 25% said their biggest fear is death." 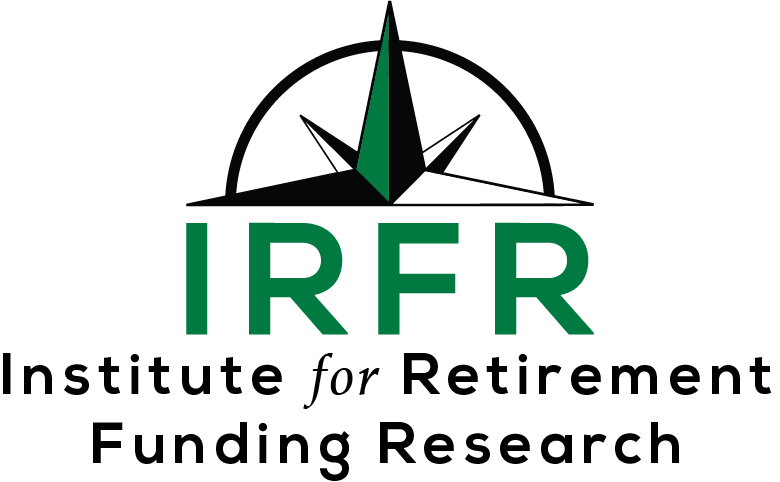 "In this report, the authors present a framework of analyses and methods that financial advisers, financial institutions, plan sponsors, and retirees can use to compare and assess strategies for developing lifetime retirement income. We recommend that financial advisers, plan sponsors, and financial institutions use disciplined analyses to demonstrate they are acting in the best interests of their clients who are approaching and entering retirement."